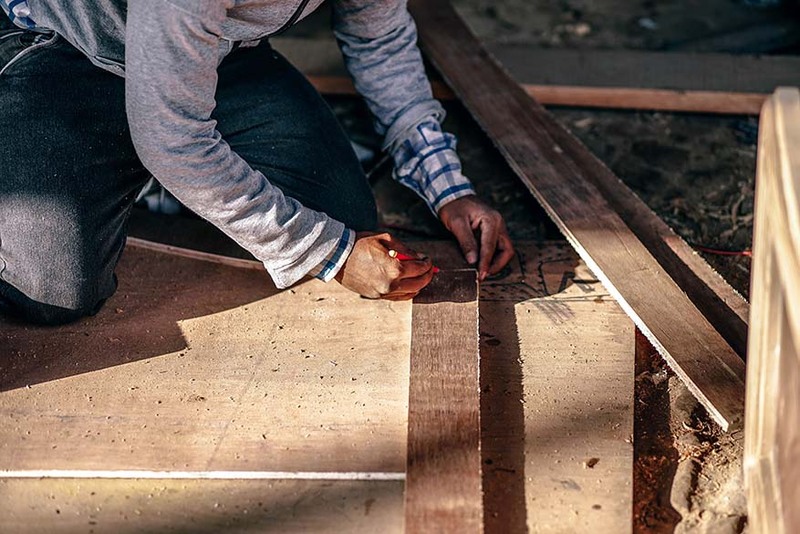 The home remodeling market in the US expanded by more than 50 percent since the end of the Great Recession, according to Improving America’s Housing 2019, a new report from the Harvard Joint Center for Housing Studies. Allan Merrill, President and CEO of Atlanta-based Beazer Homes, is the new chair of The Policy Advisory Board (PAB) of the Harvard Joint Center for Housing Studies. Merrill’s tenure began earlier this month when the PAB held its winter meeting in Washington, DC. How can real estate development and sustainable design be used to foster equitable and inclusive redevelopment in cities? That’s the challenge that has animated the career of Kimberly Dowdell, an architect, developer, and educator who will come to the Harvard Graduate School of Design on Tuesday, March 26, 2019 to deliver the 19th Annual John T. Dunlop Lecture. Annual growth in the national market for home improvement and repair is expected to slow considerably by the end of the year. For interview requests, or to receive our press releases, please contact kerry_donahue@harvard.edu or call (617) 495-7640.